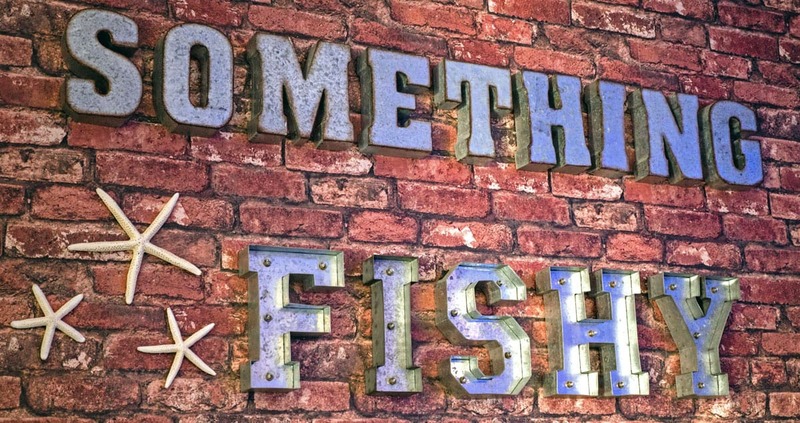 Conveniently located in the City of Oviedo, somethingFISHY is a family owned and operated aquarium fish store dedicated to excellence in customer service and providing a large selection of healthy aquatic livestock, comprehensive selection of dry goods, and expert advice for our clients. With over 30 years of experience, our goal is to share our passion for the fish hobby with you. Our reviews speak volumes. So if you are looking for a tropical fish store in Orlando, we encourage you to stop by our state of the art shop or you can check out our online auctions. 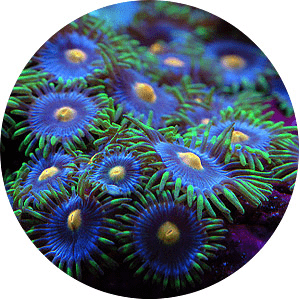 All of our fish tank supplies are sourced from today’s leading manufacturers. Learn more about our fish tank supplies. Whether your aquarium is large or small, our staff is available to help with every setup and environment. We provide a vibrant selection of healthy livestock for our clients to enjoy, with an emphasis on farm raised and sustainable species. We carry both saltwater and freshwater fish. With multiple shipments from around the world each week, there is always something new and exciting to come in and see. Our goal is to create a sense of wonder and excitement while educating clients about the proper equipment and husbandry techniques to create a balanced habitat. Our store is hobbyist friendly. We welcome all who share the love for tropical fish, from the beginner hobbyist to the advanced aquarist. There is tremendous value and satisfaction for our clients to be able to hand select the fish or coral that will go into their aquarium. We offer the same level of customer service and expertise that we sought as hobbyists. Cleanliness, attention to detail and an extremely high desire to help the client love the hobby as much as we do, is why we started somethingFISHY. Let us help you achieve the aquarium of your dreams. Stop by our tropical fish store today!